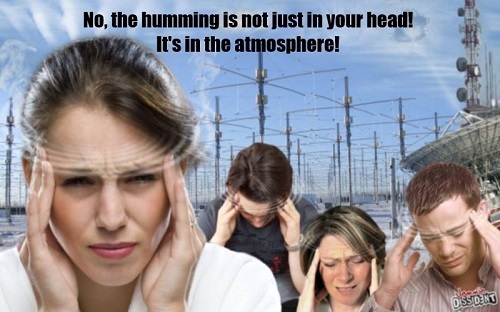 Are you one of the many people who are hearing a constant, mosquito like, high or low-pitched metallic hum? 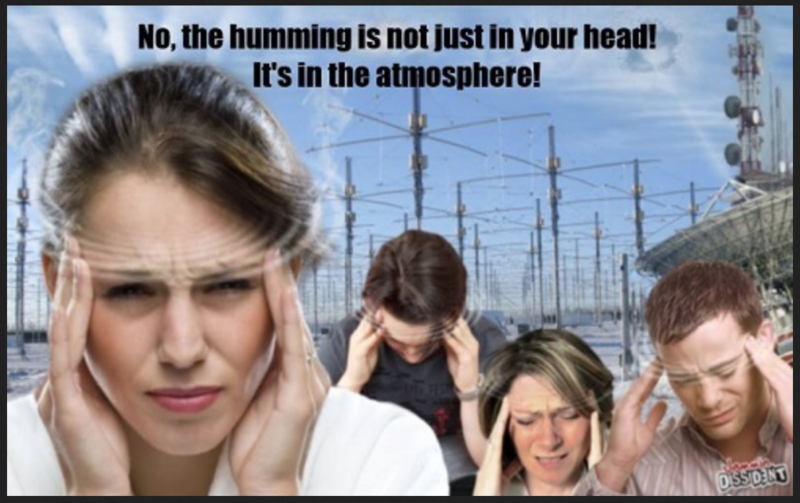 Some people refer to this condition as “tinnitus” but what millions are now experiencing is not tinnitus at all, but rather a technologically induced hearing issue created by chronic exposure to pulsed RF/microwave radiation frequencies. I have been learning alot about this issue as I am also writing a book about ultrasonic irradiation and and how it is damaging the children. Hearing loss has become a major issue in children since the early 1990s when the FDA raised the output levels on obstetrical ultrasound machines 8-fold. Simultaneously, the use of prenatal ultrasound in obstetrics went up 73% in the short six years between 1993 and 1999. Subsequently, the number of newborn babies diagnosed with hearing loss has more than tripled. 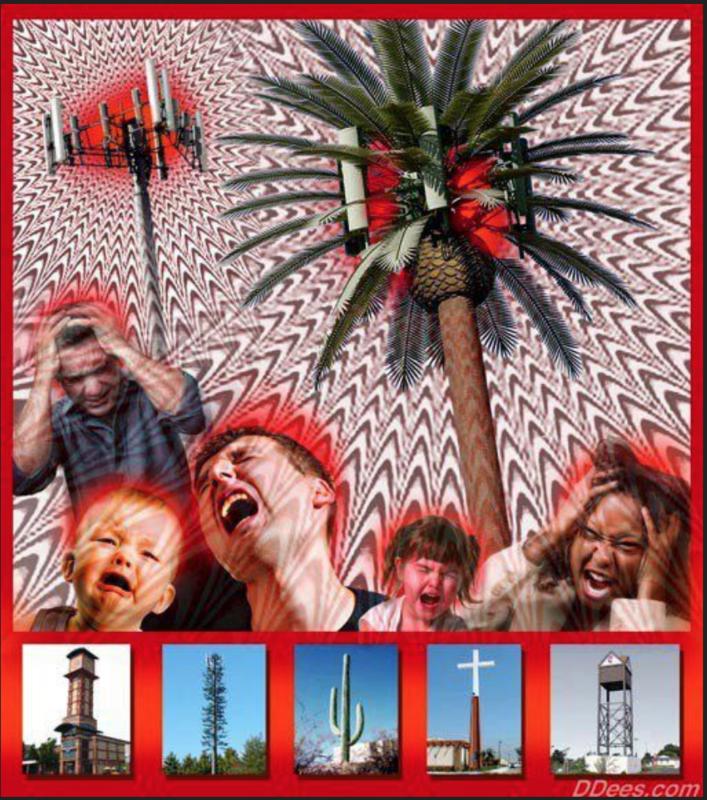 Millions of people can hear RF/microwave frequencies. Babies and young people under 25 can hear ultrasonic frequencies. 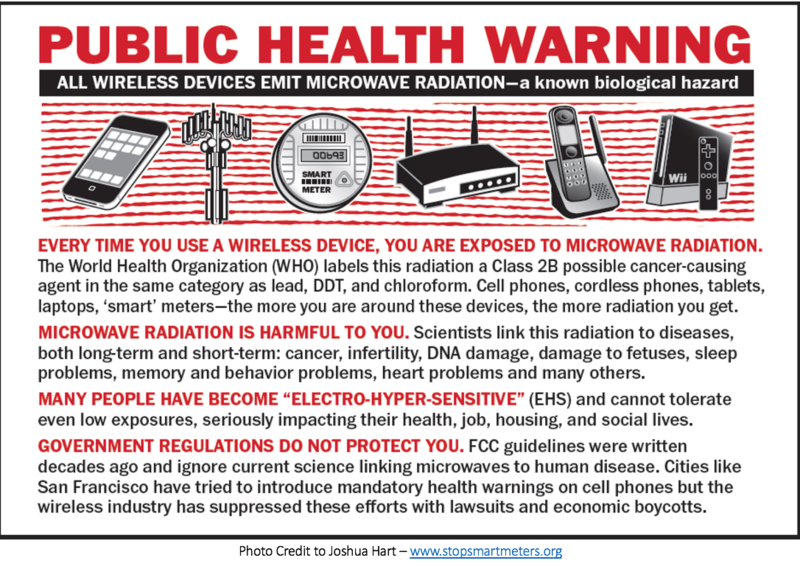 In scientific terms, they call this “Microwave Hearing,” or “Microwave Auditory Response,” or the “Frey Effect.” The noise occurs in response to skull bone absorption of ultrasonic or EMF/microwave radiation (look up bone conduction) which heats and rattles the bones. The cerebral spinal fluid and all of our brain matter are heated and rattled as well. While the bones are absorbing the heat and the radiation force from these toxic, manmade frequencies, the crystals in our bones begin to oscillate rapidly and intensely. The crystals literally morph and deform, expanding and contracting at the rate of millions of times per second in response to the alien frequencies. Our bones are made of a crystalline structure. There are crystals in the human ear, in our pineal gland, in the cerebral spinal fluid and our blood as well. These crystals VIBRATE in RESONANCE with the very toxic, discordant, alien frequencies being created by these evil, brain damaging technologies which are billions of times more intense than anything any living creature was ever designed to experience. My personal opinion is that those who can hear these frequencies have an inborn warning system that lets them know they are being bombarded with frequencies that can kill them. The instinct is to run away or make the noise stop, but there is nowhere we can go to get away from the assault. The same is true for babies in the womb who often struggle and fight to get away from the ultrasonic frequencies. But they are trapped, with no way to get away from the noise and extreme heating caused by ultrasonic irradiation. We have to do something to stop this assault and I invite my readers to please subscribe here to this website so we can stay in touch and you can receive updates. My forthcoming book, “The Dark Side of Prenatal Ultrasound,” should be released by the end of 2018. If you would like to be kept abreast of the book release, please visit my other website at www.BirthofaNewEarth.com and subscribe there. ← Digital “Opt-Out” Meter has been REMOVED from our Home! Andrew – I have it too. And I have not found the solution. I am wondering, if we can get ourselves to an area where there are no microwave frequencies, if our ears would totally heal. Right now, it is impossible where I live to get away from it. There are microwave cell towers, antennas, transmitters, satellites, etc. EVERYWHERE. At least every half mile. I have never witnessed anything so insane. I am moving. All I can say is, even after we cleared all devices from this house, the “tinnitus” did not go away. This is because there are still frequencies all around. We have a to find a way to get away from it. I think that is the only solution. Faraday cages are what allows a respite from emf while you sleep, an important time to escape the effects. look up the cages and the metal mesh fabrics that can block emf. Yes, the cages/bed canopies can be very helpful, but will do nothing to block the ringing in the ears. Earplugs do not work to block the noise either because the frequencies are literally vibrating our skull bones, and many people are hearing what is happening to their bones. In other words, the noise is coming from the inside. Many people are hearing the ultrasound that is caused by our bones morphing and deforming in response to these frequencies. The only way to stop the noise is to turn this grid off. You can also move to more “quiet” areas where the radiation frequencies are less intense. But those who hear the frequencies will still hear them as long as they exist in our world. They have to turn this grid off. It’s as simple as that. They put a cell phone antenna on the roof of my building. I hear the ringing and sometimes feels like my brain is pulsing in my skull. I don’t think that’s normal. Found out other family members are having the same issue. Is there major concern if I’m around this? What can be done? Nicole – it really is a major concern being around this kind of radiation, especially at the level at which you are now being exposed. These energies literally blow holes in the blood brain barrier. They alter brain metabolism. They wreak havoc with DNA and can cause infertility. They are very, very destructive energies. Is there a way for you and your family to move? This is what I would recommend. Otherwise, you may need to spend between $5,000 – $10,000 to try to shield your apartment. To look for shielding options, check out http://www.lessemf.com. But I think moving is your best option, to a location that is somewhat rural where you will not be in danger of so much exposure. Please let me know if I can be of any further support. For the past 8 years I’ve been hearing an annoying beep, this beep has an interval of exactly 10 minutes. The first couple of years the beep started at 8, 18, 28, 38, 48 and 58 minutes past the hour 24/7 365 days a year and lasts for approximately 2 minutes before it’s totally gone. The last couple of years these times as changed to 1, 11, 21 31, 41 and 51 minutes past the hour and recently it shifted to 4, 14, 24 etc etc. My girlfriend, friends and doctor are amazed by me telling the time without have a clock around. (My ears are Better then a Rolex 😁) My doctor as read about it in the past and knows people like us exist and believes microwave hearing is true, then he asked me if I know the story of Don Quichot which I confirmed and he then said „Don Quichot fought windmills (read cell phone towers) and he ended up dead” you can try suing the cellphone industry but you gonna lose anyway. I’m from the Netherlands and because my country is so densely populated with an average of 1100 people every square mile using their cellphones and WiFi there is no escaping from EMF radiation and I have to travel a couple of times a year to Belgium, France, Germany, Sweden or Finland to find some “green zones “ and get some rest for a week or two. Are there more people like me that have this form of radiation that I called “time related tinnitus “ ? Gerard – I have not heard of this type of microwave hearing before. I have heard of people hearing clicking noises, but not on a schedule. I am finding this fascinating. Perhaps there will be others who come to this page with a similar type of “tinnitus.” Hopefully they will reach out. I’m glad to learn this is not unique to me. I’ve had occasional tinnitus in my right ear since being shot through the jaws/throat. Microwave ovens and sometimes cell phones set it off intensely. You can add aggravation of true tinnitus to the effects of microwaves. I don’t know how harmful the radiation might be or not, but I avoid it whenever possible because high pitched squealing noises are very unpleasant.